The Tigers might be 22.5 games back in the AL Central, but the Toledo Mud Hens just clinched the International League West. 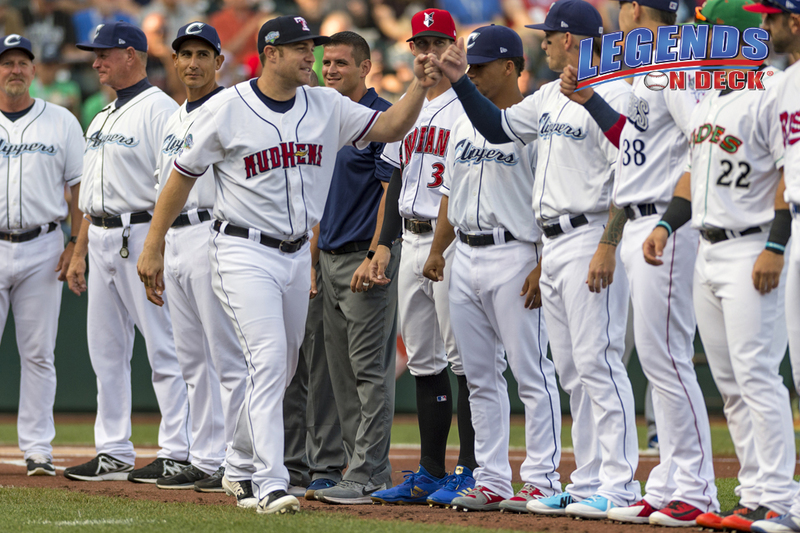 Sunday’s 10-5 win over the Columbus Clippers secured the division, as they Mud Hens came surging back in the last couple weeks to find themselves in the playoffs for the first time in over a decade. Toledo has won 8 of their last 10 games. The Mud Hens started off hot this season, but fell behind to Columbus and Indianapolis largely due to key mid season injuries. Call ups to Detroit didn’t help either, as the Mud Hens were getting great production from Jim Adduci, Ronny Rodriguez and Dawel Lugo prior to making that drive up I-75 to Detroit. At the same time, the Hens have benefited in calling up from Erie as well. Outfielders Jacob Robson (began season with Erie) and Daz Cameron (began season with Lakeland) combined for five hits and three RBIs in Sunday’s clincher. Pitcher’s Matt Hall (began season with Erie) and Spencer Turnbull (began season with Lakeland) have provided the arms. Hall is 4-0 with a 2.67 ERA and 59 Strikeouts in 57 innings since joining Toledo; Turnbull has been an impactful recent addition. The few constants on the team have been 1B/DH Chad Huffman, 2B/1B Jason Krizan and power hitting Outfielder Christin Stewart. Stewart is tied for most HRs in the International League at 23, third in RBIs with 77 and fifth in OPS at .844. Veteran Catcher Jarrod Saltalamacchia has provided much needed perspective and leadership to the team. This all takes place in Doug Mientkiewicz’ first season as Mud Hens Manager. The last time the Toledo Mud Hens made it to the postseason was 2007. Their roster included Chris Shelton (aka Red Pop) and the legendary Mike Hessman. Toledo won back to back Governors’ Cups in 2005 and 2006. The Hens open their playoff series at home with the Durham Bulls on Wednesday, September 5th at 6:35pm.